Cherry Mobile just launched their new products Cherry Prepaid, a SIM card that you can use for calls, texts and internet. They have list of promos that you can register in case you want to use their network which is powered by Globe Telecom. Just visit to your nearest Cherry Mobile store or kiosk to get their sim card for only 29 pesos. 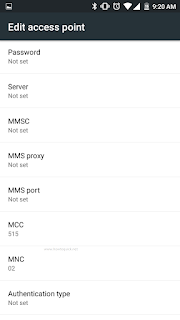 If you have it already, by default its already activated and ready to use but in case you have trouble on connecting to the internet with your phone check the settings and look in to access point names. To configure Cherry Prepaid APN settings to connect to the 2G/3G internet, please check out our post below. From there you can see the list of current APN, to add Cherry Prepaid APN click on create new APN. 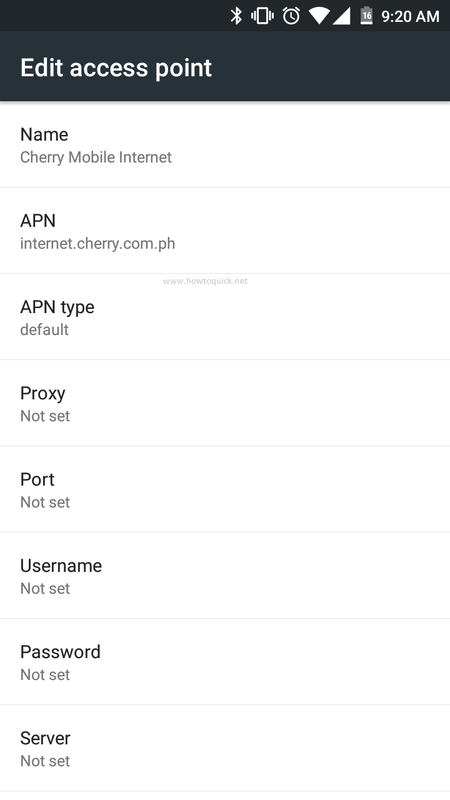 From there you can create a new APN for Cherry Mobile Prepaid Sim. Once you’re done with above configuration, you may try connecting to the internet by registering to their list of internet surfing promos. 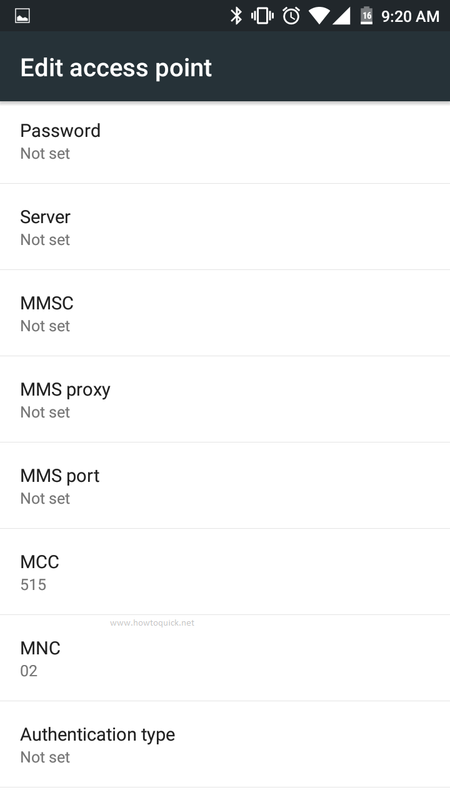 For LTE APN (Access point name), you can still use the same details above.